Ayoka’s Swift development services firm in North Texas takes your iOS apps into the future. Ayoka’s Swift development services offer a modern and mobile option for businesses that want to build on the iOS platform. As a favored technology of Fortune 500 companies (over 95% use iPhone and iPad within their organization), AppleOS products are making inroads into every aspect of business. Our team serves clients throughout the DFW Metroplex and North Texas to deliver the technology solutions of the future starting today. At Ayoka, we operate at the forefront of custom mobile development with a strong foundation of best practices in proven technologies. Our team has been building applications with Swift since the inception of this innovative open source iOS programming language. We offer a full complement of competencies in other languages as well for integrated development. How Can Our Swift Programming Company Accelerate Your Organization? From a development perspective, Swift offers an interactive and enjoyable coding experience with succinct, clean syntax. It supports real-time development for continuous integration and deployment, offering easier ways to maintain and improve mobile applications over time. 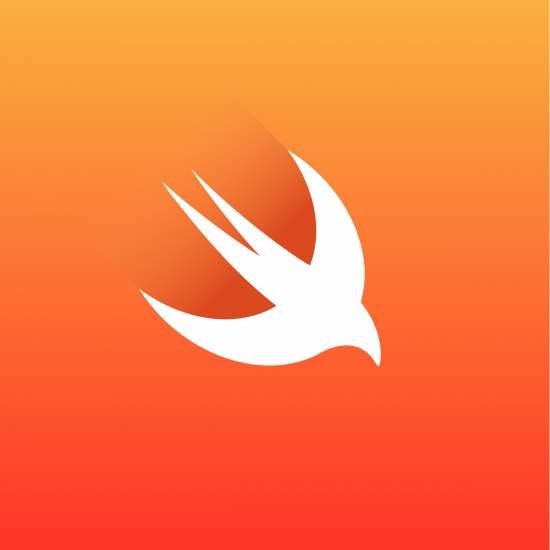 Swift makes it possible to add new features to iOS apps written in Objective-C, extending the lifespan of existing mobile apps. In addition, Swift applications tend to run at a very high speed, giving end users a better, more responsive experience. All of this adds up to rapid, efficient development and more satisfied business clients. We can provide s ervices across the entire spectrum of Apple/iOS software including mobile, desktop, web, server side, and database applications. This broad knowledge base gives us insight into the role mobile plays in your application portfolio and how to integrate it for optimal functionality. At Ayoka, we take the time to fully understand your business requirements—including on-site visits with your company. That’s just one benefit of selecting a local, 100% US based company. We have a firm grasp on the privacy regulations and concerns associated with mobile development for financial services, healthcare, and other industries that must protect confidential data and proprietary information. We make use of Apple’s Virtual Private Networks (VPN) and encryption solutions along with single sign-on and user permission management to deliver a secure mobile experience. It’s time to determine if Ayoka’s Swift development services are the right fit for your project. Call 817-210-4042 today. We’re excited to hear from you!